Review all the articles in our "Creating your Theme" section here on the Help Center. These articles are meant to help you answer common questions before starting to build your theme. Review the article about our review process, especially the section about "Overarching Requirements" since it will help you shape the design and execution of your theme. Join our seller's Slack team and get any questions or uncertainties you have by asking #General, or feel free to privately message me (@dave) or Ana (@ana) with questions. The link to this will be in your invite to platform after you've applied and been accepted. If you haven't applied to be a seller yet but want to, check out the article about that process. Review our Application theme to better understand how we've built our themes and use it as an example. We'll send you a voucher to download it once you've been invited to be a seller. When in doubt, always feel free to ask questions! 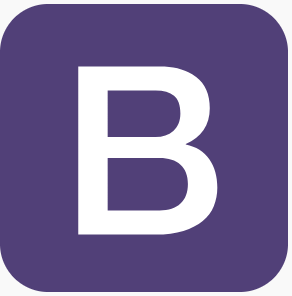 You'll be working alongside Bootstrap's creators as well as some of the world's greatest Bootstrap experts...use those resources!